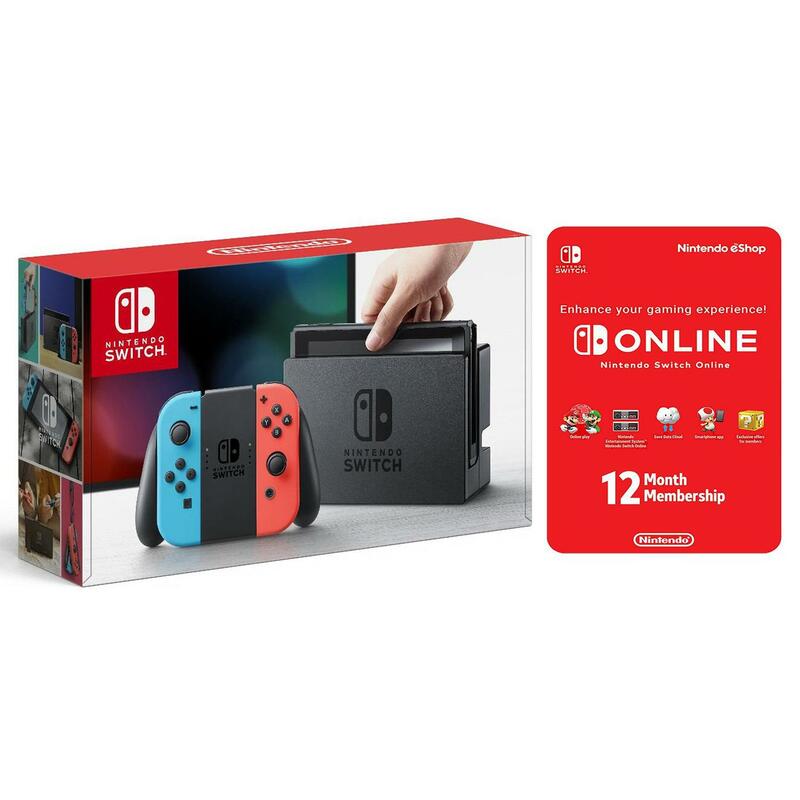 MassGenie is offering the Nintendo Switch Console with Neon Blue/Red Joy-Con for the best deal. Very unlikely at this time that these are the hackable units. I wonder if there are anymore hackable units left.